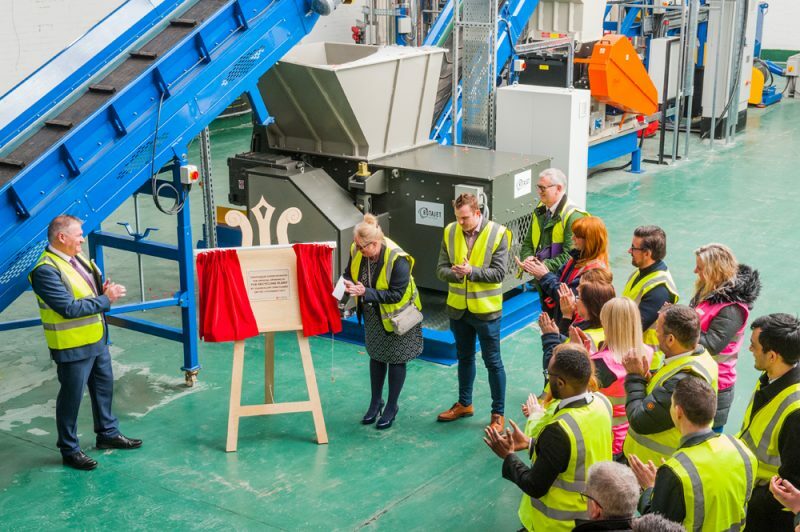 St Helens business ambassador Coral Mouldings has launched a new recycling plant at its Haydock base. Its priority is to stop plastic going to landfill, up-cycle waste plastic and create a ‘box-to-box’ process (for example, recycling waste recycling boxes and creating new ones). 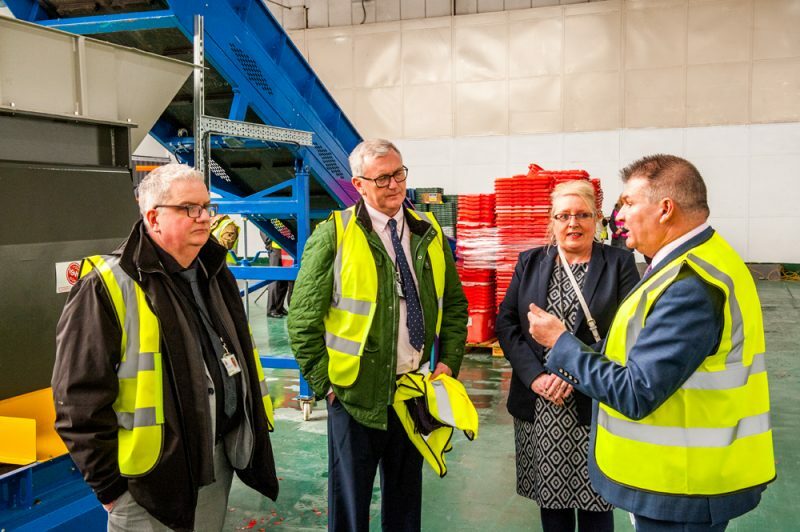 The new plant was officially opened on Wednesday 13 March by Cllr Lynn Clarke, the cabinet member and portfolio holder for Better Neighbourhoods at St Helens Council. The plant has a capacity of one tonne an hour and, in addition to processing waste produced on site, Coral are buying in waste from external organisations, thereby supporting the circular economy. There has been a high level of interest in the plant from local authorities and businesses across the UK and internationally. “We are a plastics company with a conscience, and take our responsibility with regard to environmental impact seriously,” said managing director Neil Ashurst.